On this Memorial Day 2015 please remember L/Cpl Bernie Baker USMC Montour class of 1965 who was killed in action in Viet Nam 47 years ago. Age 42, of Esplen, on Monday February 15, 2010. 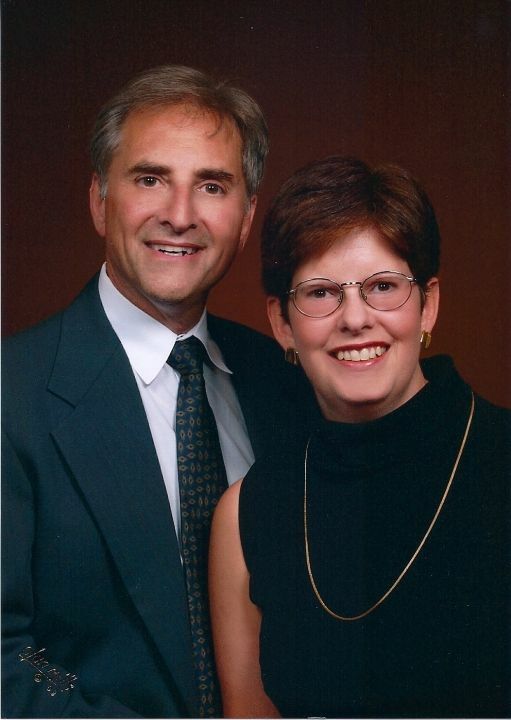 Preceded in death by his parents, Robert and Ruth Besseck; Brother of Susan Ickes, et all; Friends may call 2-8pm SATURDAY at McDERMOTT FUNERAL HOME, INC., 1225 Chartiers Avenue, McKees Rocks, where services will be held at 4:00 PM. I believe the date of passing is correct. Bobby passed in March, 2009 from a heart attack. He was from Ingram. He leaves behind a son and a daughter. Suddenly on Fri., May 16, 2008 of Robinson Twp., age 43. Beloved husband of Priscilla M. Prunczik; beloved father of Alexis, Ashley and Jonathan Prunczik; son of Sarah E. and the late Walter Prunczik, Sr.; brother of Karen Prunzik, Judith Starr, David, Walter, Jr. and the late Keith Prunczik. Died in Crafton Ingram Shopping Center while delivering mail. On March 8, 2004 artist and AIDS activist David Pasquarelli left this earth for his next incarnation. Declared HIV positive on April 1, 1995, he committed his life to solving the mystery behind a compromised immune system. Outspoken and often outrageous, David cast a skeptical eye on every facet of the AIDS industry. David was born on December 10, 1967 in Pittsburgh, Pennsylvania. He played trumpet in elementary and junior high school, and graduated from Montour High School in 1985. David earned a B.A. in Art from Penn State in 1990, where he worked as a Resident Assistant and began his involvement in gay rights activism. After graduation, he accepted a Resident Counselor position at St. Leo College in Florida, where he continued his activism, eventually helping to create ACTUP Tampa Bay. David died peacefully with family at his side, and is survived by his dedicated life partner Steve Huggins, his loving sister Andrea, his mother Joanne and father Sam, and his many friends and family at ACTUP San Francisco. A ceremony will be held to celebrate David’s life on March 20 at 4:00pm under the Rotunda at the Palace of Fine Arts. Interment at the San Francisco Columbarium will occur at a later date. Cards and other memoriams can be sent to 1388 Haight St. #218, San Francisco, CA 94117. Contributions in David’s honor can be made to the AIDS Emergency Fund, 965 Mission St., Suite 630, San Francisco, CA 94103. More information on David’s life and work can be found at www.DavidPasquarelli.com.